Information is now available for the 2019 Ice Show! Entitled “Just Another Day in ParadIce” the show will take us away from this snowy winter and have us dreaming of warm, sunny days and playing at the beach. 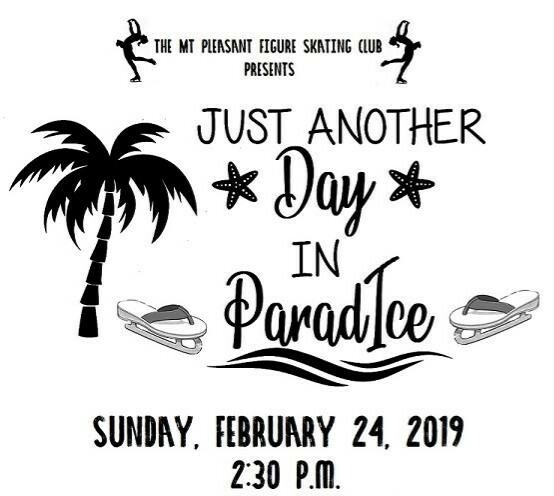 The show will take place on Sunday, February 24, 2019 with a showtime of 2:30 pm and feature performances from the skaters in our Club, Bridge and Learn to Skate programs. 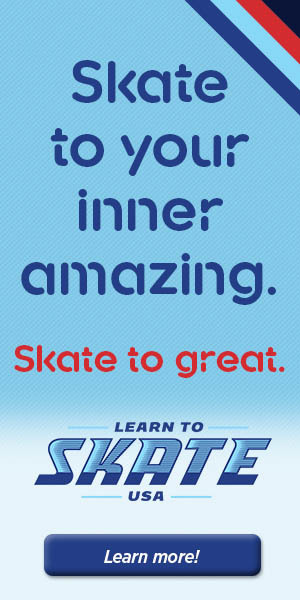 Admission will be an At Will Donation with all proceeds benefiting the MPFSC Learn to Skate USA and Club Programs. More details about the Ice Show can be found at this link.